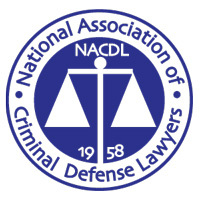 While clerking for one of the most prominent defense attorneys in the State of Georgia, Mark Coburn earned his J.D. with Honors from the University of Georgia School of Law in 1995. 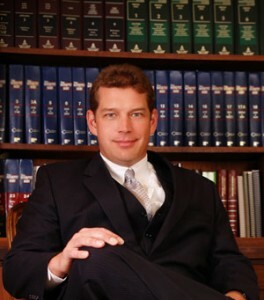 Mark Coburn was admitted to practice law in the District Court, Northern District of Georgia (Atlanta) in 1996. 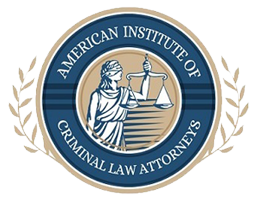 He was admitted to practice law in Nevada in 2002. 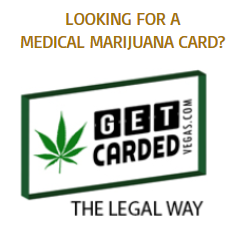 Since then, he has helped thousands of clients in Southern Nevada who have faced intimidating Criminal Charges and Traffic Tickets. 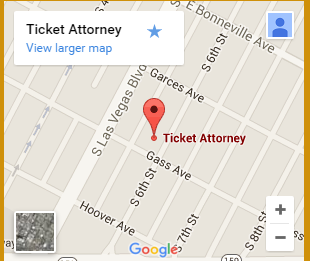 WHY CHOOSE THE LAS VEGAS TICKET ATTORNEY? 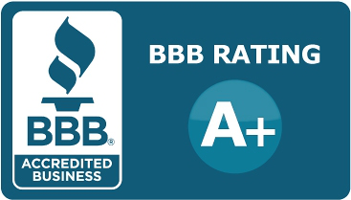 With over 20 years of legal experience, we are Southern Nevada’s most trusted, premier Law office. 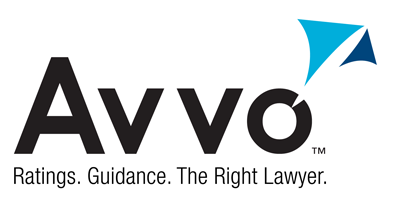 Our expertise is in helping clients to resolve thousands of Traffic Tickets, DUIs, and Criminal Defense cases annually. 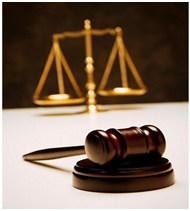 We remain discreet and dependable while handling your case in a timely and efficient manner.